This is a Venture inspired piece I put together to practice using Photoshop. 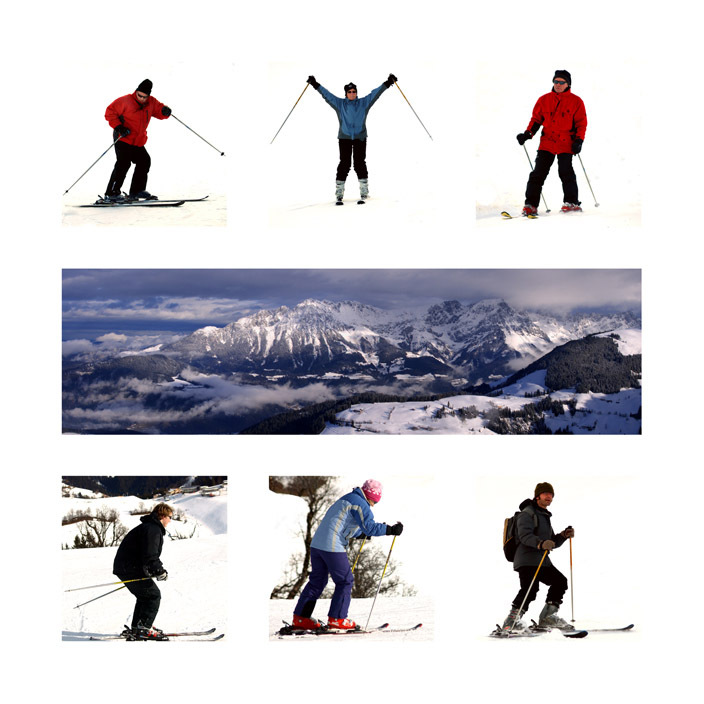 I used these pictures from a family holiday in Austria as the snow background is similar to the white backgrounds they use. It makes the process of cleaning images much faster. This could well be my last photographic post for a while as I have been offered the job of Digital Artist at Venture which means they own my soul as far as image output is concerned.